Japan Airlines offer an excellent flight deal – which is only available to foreign tourists. 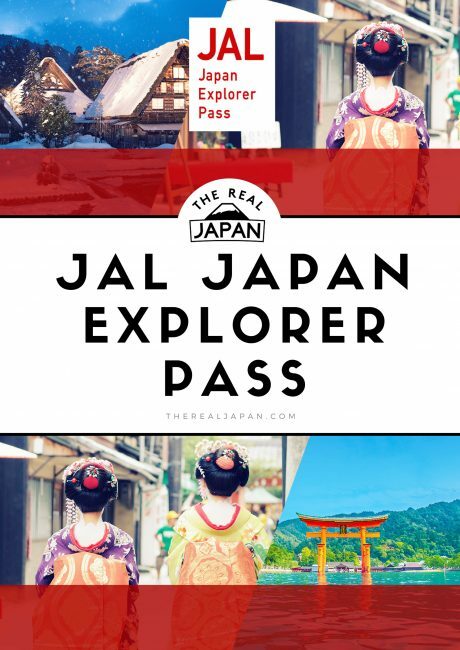 It’s called the JAL Japan Explorer Pass. And prices start from a little as 5,400yen – that’s only $50 / AU$66 / £36 – including tax! 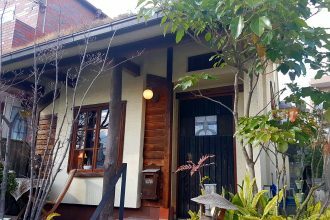 It’s is a simple and low cost fare for travelers wishing to explore the unique culture and feel of local Japan. The fare can be used to access over 30 cities across JAL’s domestic network. 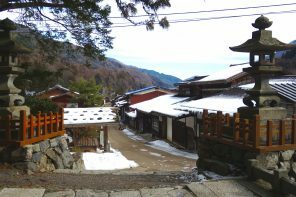 The pass provides an easy solution to travelling beyond Tokyo and the well-trodden tourist routes. 10,800 yen (Tax included): Routes aside from the above. 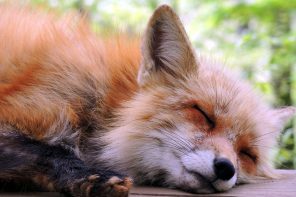 Note: Only individuals residing outside Japan with a return ticket leaving Japan are eligible to purchase JAL Japan Explorer Pass fares. Reservation and purchase of domestic flight sectors must be completed through JAL’s website. A long list of destinations and routes, along with full details and terms are available on the JAL Japan Explorer Pass website.